Katarzyna Dąbruś has jbeen appointed as a leasing agent and will be responsible for representing clients in their search for office space in Warsaw. She will also be responsible for developing customer service processes. 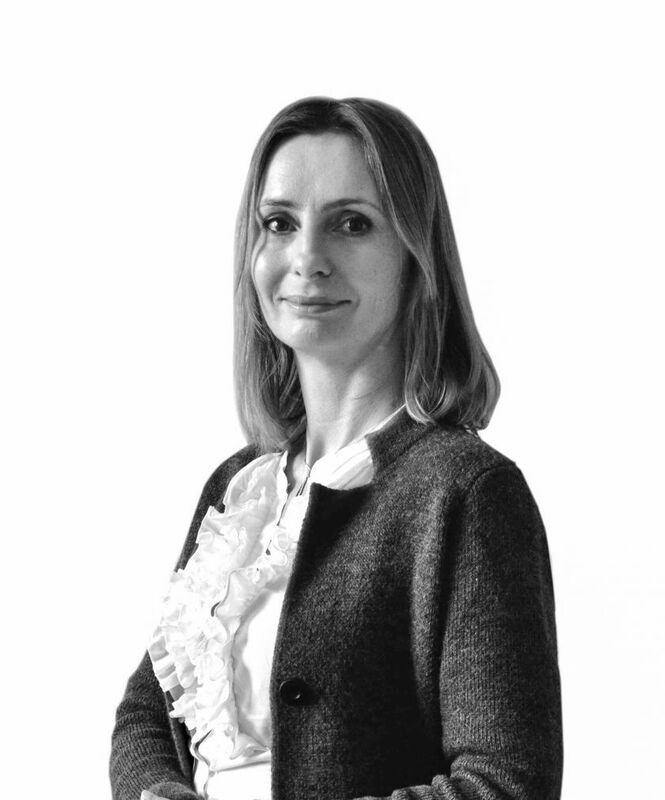 Katarzyna has eight years of experience working in the commercial real estate market having previously worked for such agencies Ober Haus as a commercial broker, and GVA as a senior negotiator.